Oh you guys! This is just so much fun for me! Every time I open one of my guest posts, it's like opening a physical present from another blogger! It truly means a lot to have these wonderful people contributing to my little ole blog! I have a special treat for you today. 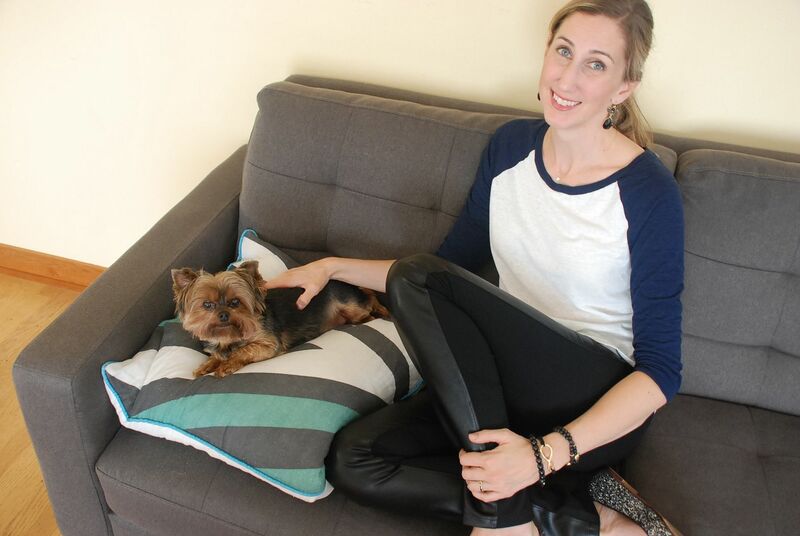 My friend, Annika has *just* started her own blog over at Subtle Minimal. 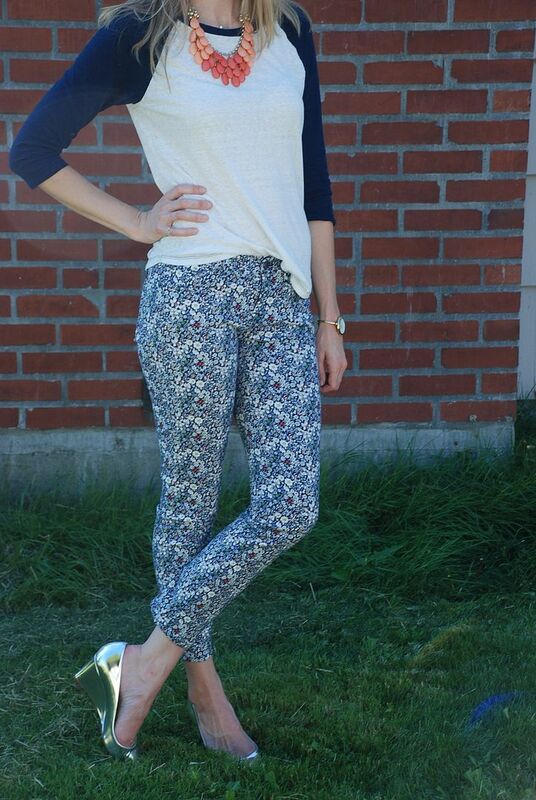 And I am super excited because she is sharing her first outfit photos here!!! 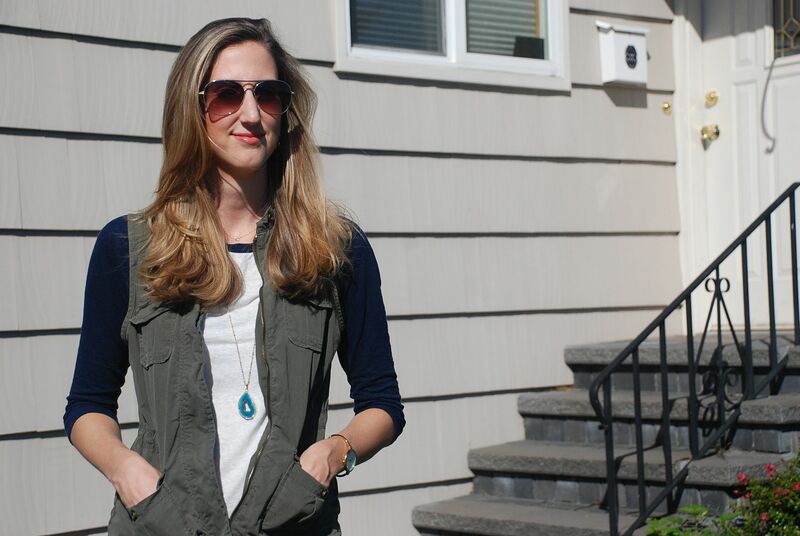 Despite the fact that I own a closet *room*, I do love the concept behind her blog and I know you will, too! It's unique and inspirational! Now check her out! Hey everyone! My name is Annika, and I recently started a project of minimizing and paring down mine and my family’s material possessions to only things that we use on a regular basis. I wanted to keep myself accountable and also thought that I could be an inspiration to others out there to have less “things,” so I decided to put it on a blog. 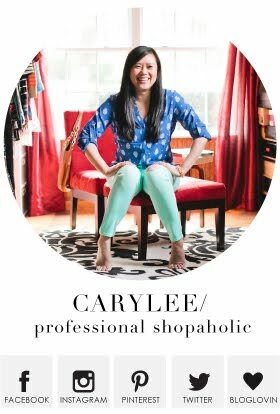 I LOVE fashion (in fact, that’s how I met Caryl! ), and I don’t see any reason why, with a carefully curated wardrobe, I cannot still feel great about my outfits most days while keeping a minimalist/simplistic mindset. The key is to have pieces that can all be mixed & matched and worn together. Caryl has even done some of this in the past! I know visually what my personal style is, but I find a hard time finding those few words to describe it. 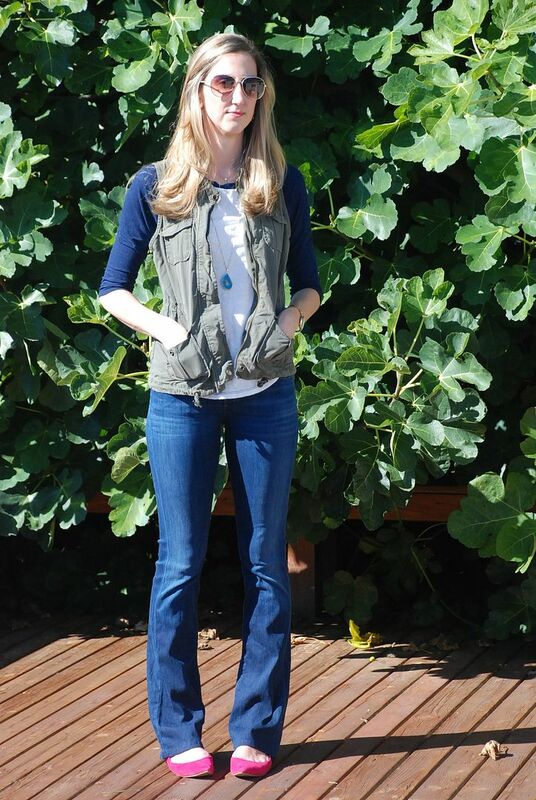 I usually get stuck at “Casual….casual?” If you didn’t get that- I am a stay at home mom and my life is very casual. 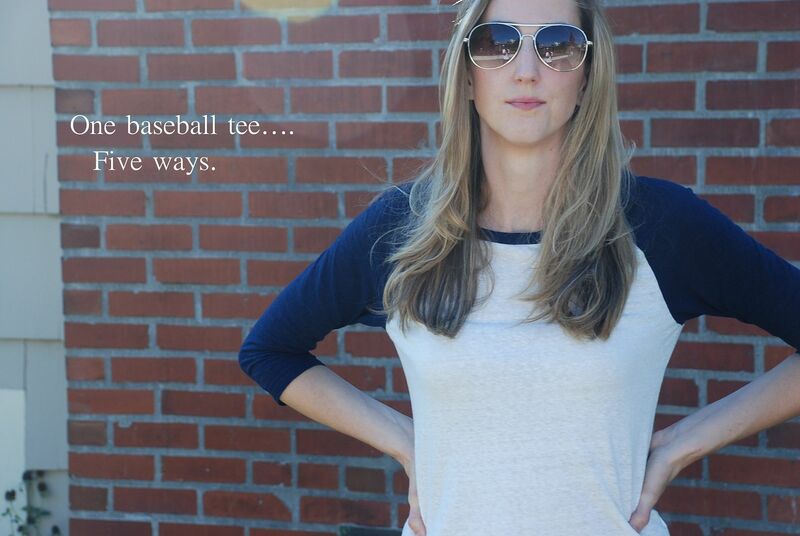 Needless to say, when I read that baseball tees were coming back in style, I was all over it. I bought this one from Gap, and have actually really surprised myself at how many ways I have found to wear it! Outfit 1: My sister said this outfit was channeling Dazed and Confused, so I added pink pointy toe flats. Or switch them to converse, and I could be an extra for the movie! Outfit 2: I was trying to be a little edgier. Also, I am looking for excuses to wear these pants. and random pieces I have collected over the years. Ring: Emerson Fry. Just sold out. I also love this, but it’s really pricey. Outfit 4: I wear this one quite often. A great throw on and go ensemble. Outfit 5: Let’s copy the JCrew catalog! 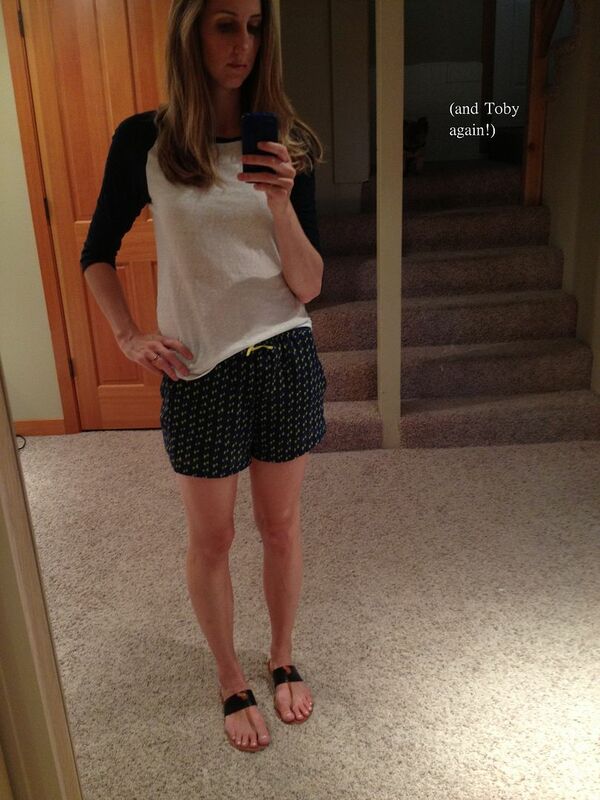 Bonus: Selfie with Zara polyester printed shorts and Joie sandals! This is what I changed into to make dinner, after I was done taking photos. Sorry I don’t have current links to all the items I am wearing. 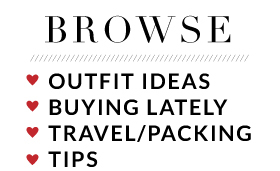 Unlike many fashion bloggers, I don’t buy an entire new wardrobe every month to link to! (Who are those people, am I right?) Not to mention, that hardly goes with my “minimalist wardrobe” mindset. Some things are new, but most are from past seasons. I did the best I could to provide you with similar styles. One other apology…I am extremely camera shy, and this is the first time I have ever taken real blog outfit photos of myself. I did my best to act natural, but it was a very new experience for me! Be kind. Thanks, everyone! I hope to do more of this on my own blog in the future, so it was great (and really fun) to get some practice! Fantastic combinations. You did a great job. Love the golden wedges. Cool! PS I found you through the MY STYLE link-up.